The best travel shoe has support. You will be walking farther and standing longer than in your regular day to day activities and good support is important. You’ll encounter uneven surfaces like cobblestones and at the same time you will be paying less attention to the ground as you’ll be busy soaking up the more interesting things! Don’t ruin a trip because you fell off your high heeled shoe and twisted an ankle. The best travel shoe has cushion. Those streets and museum floors and cobblestones are HARD! You can literally bruise your poor feet without enough cushion. Dainty, thin soled shoes need to be left at home. The best travel shoe has a style that fastens. Choose a lace up or one that buckles- shoes that completely encloses your foot. No- slip ons or clogs. Even if you aren’t thinking about it when you wear a flip flop or backless shoe you are ‘hanging on’ with your toes. This might not matter at the mall but several miles into an adventure day and those toes will be talking to you and saying ugly things! Not only will the toes tire, but so will the muscles in your arch. Fastens also allow you to loosen the shoe if your feet are swollen from riding on airplanes or just walking more than usual. The best travel shoe is found after trying on a LOT of different shoes. You’ll want to consider a LOT of shoes before settling on the winning shoe that gets to go with you on your adventure! Where to begin? Start with the top walking shoe brands: Dansko, Obeo, UGG, Raffini, Abeo, Rockport and don’t forget tennis shoes and hiking shoes! Don’t let fashion stand in your way of comfort on your vacation. I can absolutely guarantee that when you are staring at the fantastic spot on Earth you traveled so far to see….you don’t want to be thinking about your aching feet! The best travel shoe has a great insole, too. 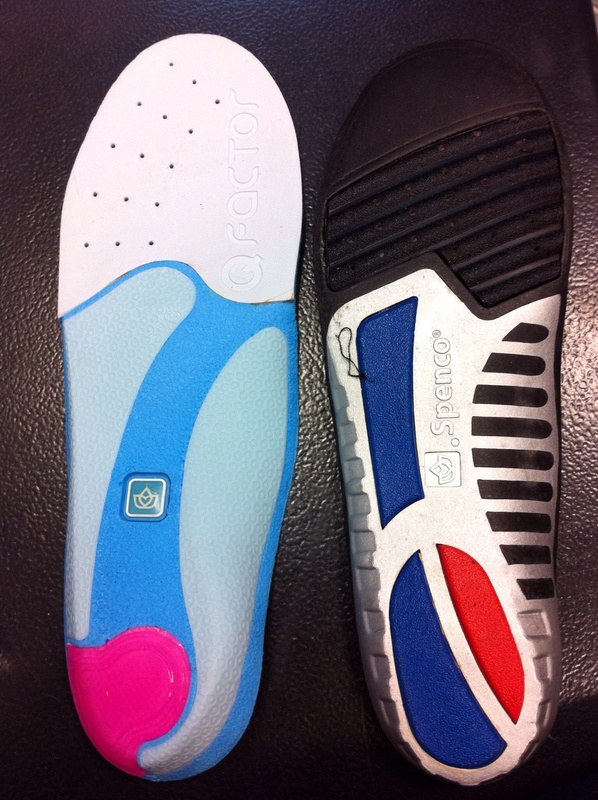 These are both Spenco brand insoles. Both have a firm arch and those colorful spots on the bottom are cushiony gel. See that bump? 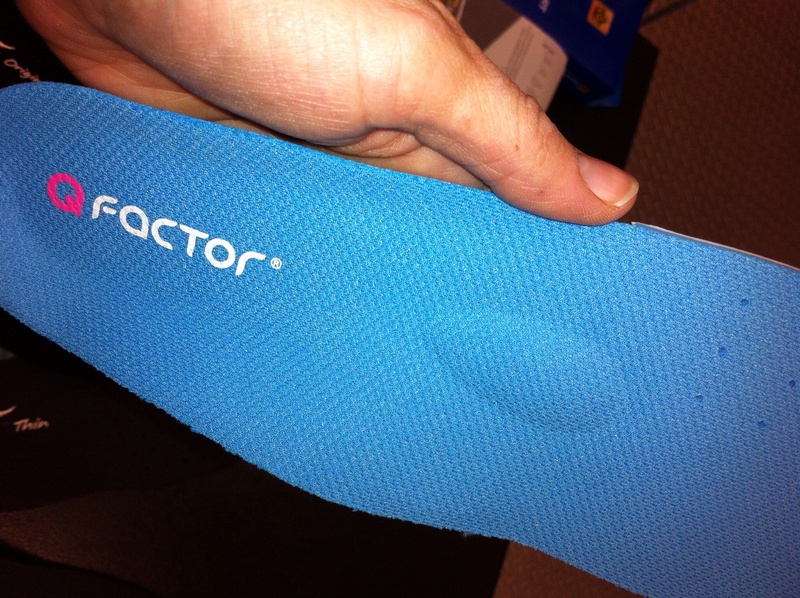 It supports the metatarsal bones which are in the middle of the foot behind your toes. At first, wearing this feels a little like having a rock in your shoe. For me, the added support had me standing for long periods of time (teaching school) and walking for miles (on travel adventures) with happy feet. The best travel shoe is NOT a flip flop. You aren’t thinking about it when you wear a flip flop or backless shoe you are ‘hanging on’ with your toes. This might not matter at the mall but several miles into an adventure day and those toes will be talking to you and saying ugly things! Not only will the toes tire, but so will the muscles in your arch. Read more about why NOT to wear flip flops here. The best travel shoe is good for standing AND walking. It is easy to think about how much walking you are doing and choose a great walking shoe. Remember, though, that in museums or churches or on tours, you’ll do a lot of standing: standing in front of art, standing while you listen to the tour guide, standing while you admire the sights. Standing and walking are two very different things for your feet. Be careful to choose a shoe that does both. The best travel shoe includes a really good sock. Fabric. Try wool which is the best fabric for socks. Why? They insulate, absorb moisture and dries quicker than other fabrics AND have natural anti-bacterial properties which means it smells better!! Be picky about how tall your socks are. It does matter. My daughter prefers the very, very short ones. I like one that comes just above the ankle and hubby and son like the mid calf ones. Whatever is most comfortable wins! Consider the bells and whistles. 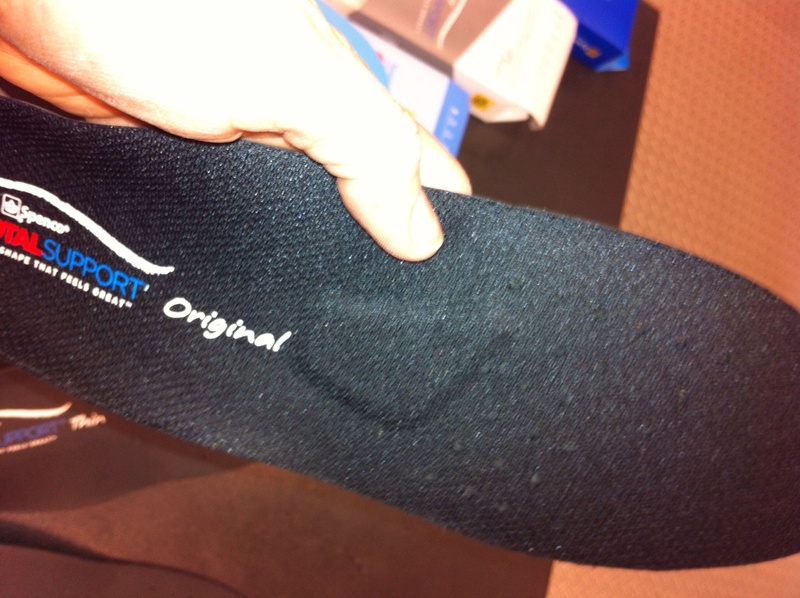 Socks are fancy now – cushioned bottoms, no seams, different weights. Be picky, picky, picky. They will save you from blisters and are worth the time, effort,and money to find the perfect ones! These socks aren’t cheap, but are really, really worth the price! Once you find the one you like, try a source like www.sierratradingpost.com for overstocks and last year’s color. You’ll get the same performance for 1/2 the price. Don’t spend a gazillion dollars on the adventure of a lifetime and then ruin it with cheap shoes and socks. Your feet – and memories will thank you!! The best travel shoe requires an audition. Give your travel shoe a test run. Put them on and walk – a LOT. Spend two hours walking at the mall or walking the neighborhood. The time to find out a shoe is uncomfortable is BEFORE you leave!! You don’t have to pack the kitchen sink to look fabulous on your vacation! Pack carefully to have everything you need and stay under the airline weight limit for luggae. CLICK HERE – How to pack light and look amazing on your trip! CLICK HERE – Be safe in the sun with an amazing HAT! Whatever shoe you choose that serves as the BEST travel shoe you’ll be glad you spent the time to pick a good one! Happy travels with happy feet!